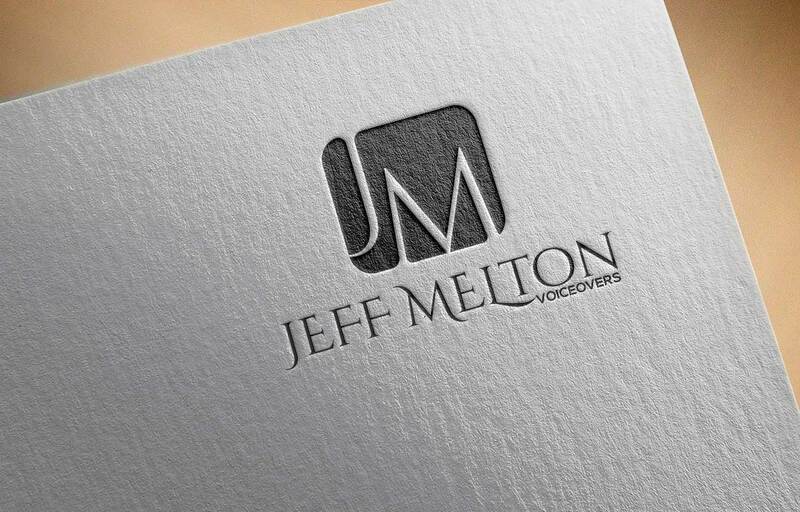 I have over 25 years of voiceover experience. Some of my clients include Chevrolet, Dell, Southwest Airlines and Mattress Firm. As well as elearning and compliance voiceovers. I offer noise free professional audio and can deliver a quick turnaround.